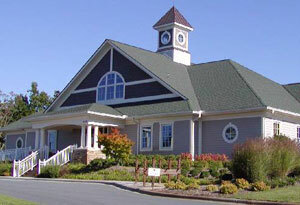 Skybrook Golf Club is considered one of Charlotte's best golf courses. This John LaFoy Championship course opened for play in the summer of 2000. Beckoning you with beautiful rolling fairways and incredibly scenic views, this spectacular golf course winds through the beautiful Skybrook community. 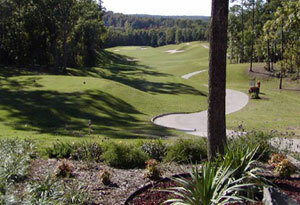 From the Championship tees the course covers over 7,000 yards of remarkably mountain like terrain. 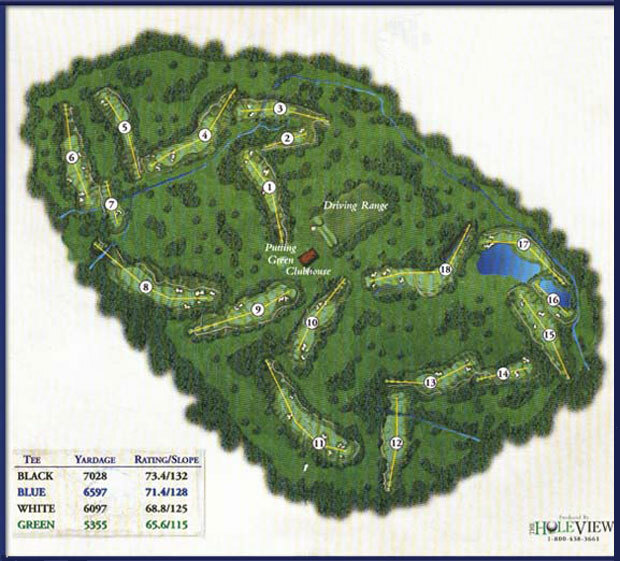 The par 72 course offers six sets of tees to complement the skill level of each golfer. Dramatic elevation changes and generous landing areas provide a friendly yet challenging game. Skybrook Golf Club © 2019. All Rights Reserved.